As summer and especially Memorial Day weekend get near, PCFD would like to encourage travelers to take extra precautions to avoid accidents and avoid becoming another statistic. A study released by the National Coalition for Safer Roads indicates Memorial Day weekend is the most dangerous holiday for road and highway accidents. Speaking from a responder perspective, we typically see an increase in vehicles overheating/catching fire, towed trailer/RV accidents, and other incidents related to unsafe travel (i.e. failure to secure loads properly). Check tires for good tread and inspect for abnormal wear, check pressures and have a spare! Insure trailer brake is functioning. Properly load trailer and do not exceed weight limits. Insure tanks, racks, coolers, and OHVs are secured properly. Fill engine coolant and engine oil reservoir to full mark. Insure tongue lock is secured and safety chains are used. Check all lights and signals. Drive sober and be alert! Take a few minutes check the above items, your life and those traveling with you depend on it. Remember also, slow down when driving a trailer or RV! Trailers effect the handling of your vehicle and since they aren’t used frequently you might not be aware of how easily they can begin to sway at high speeds or that they require extra stopping distance. 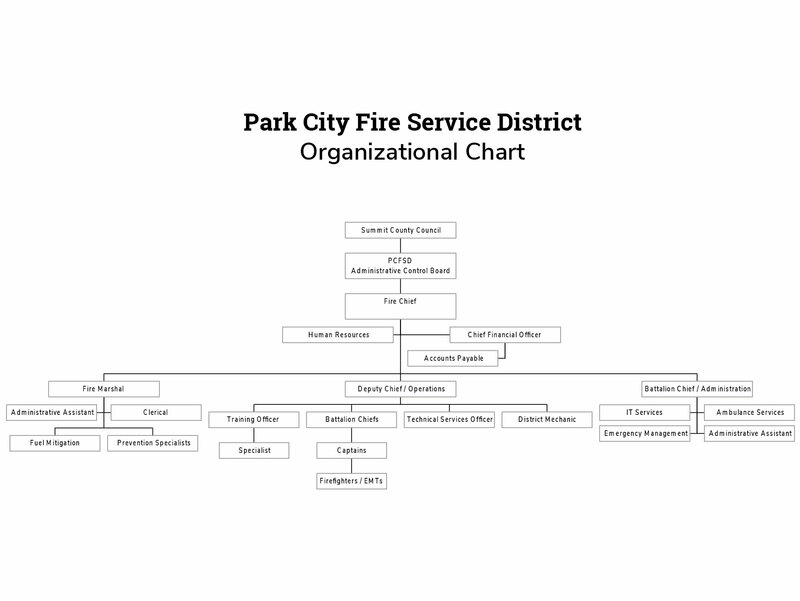 We at Park City Fire District wish you safe travels and an enjoyable holiday and summer!